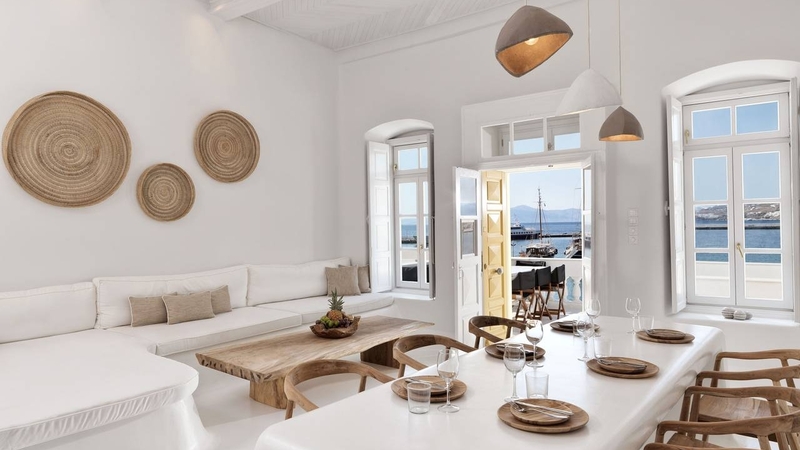 The most cosmopolitan of the Greek islands, Mykonos is one of Europe’s hippest holiday destinations and offers a selection of sandy beaches, stunning white cubist architecture, wonderful views and a vibrant party atmosphere. 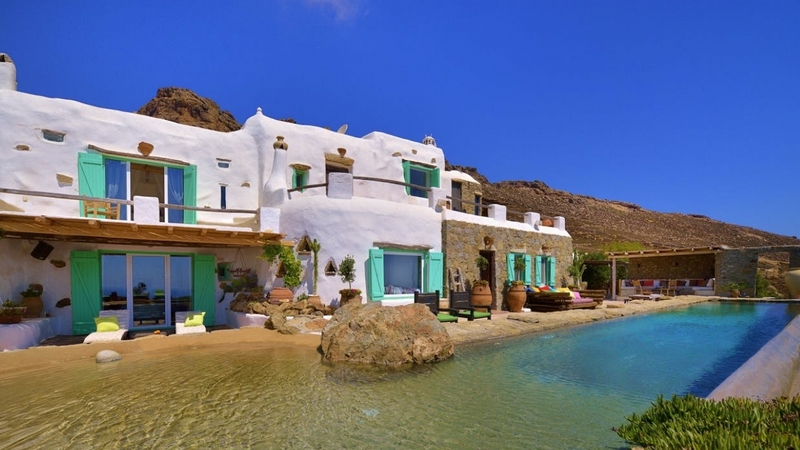 Part of the Cyclades Islands this enchanting island offers the ideal setting for both family holidays and romantic getaways alike. 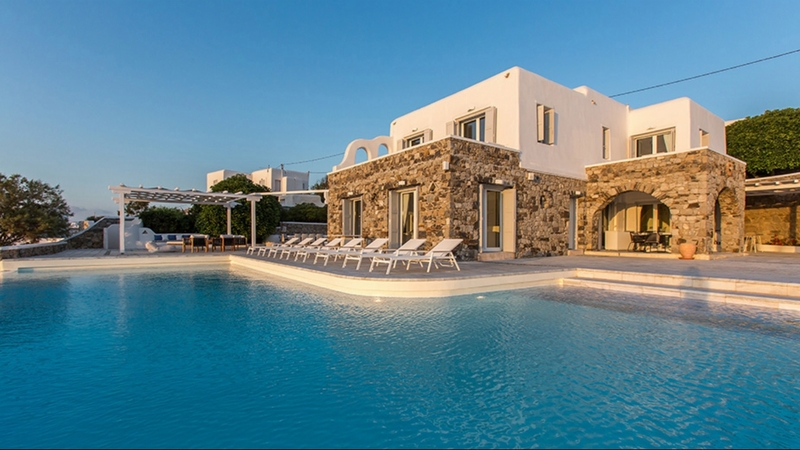 Chill-out by the pool of your holiday villa or find secluded beaches during the day and then discover the town's restaurants and nightclubs at night. 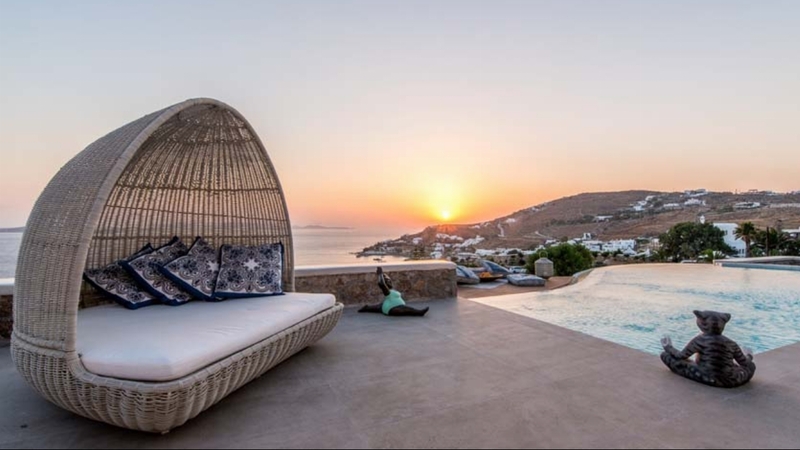 Mykonos is not all about intense lifestyles- it's about truly relaxing experiences and treasured holiday memories. 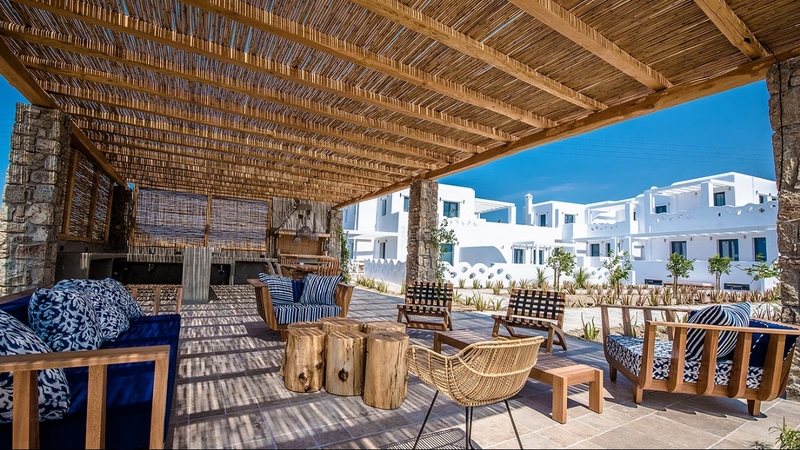 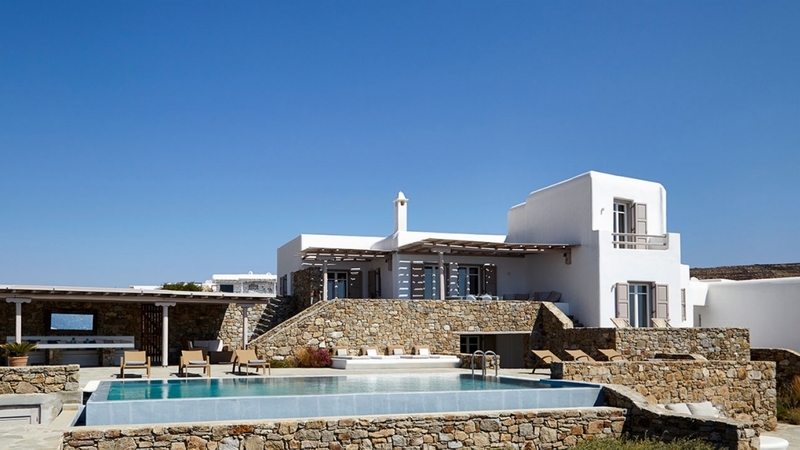 Visit one of our Mykonos villas and enjoy a truly memorable holiday. 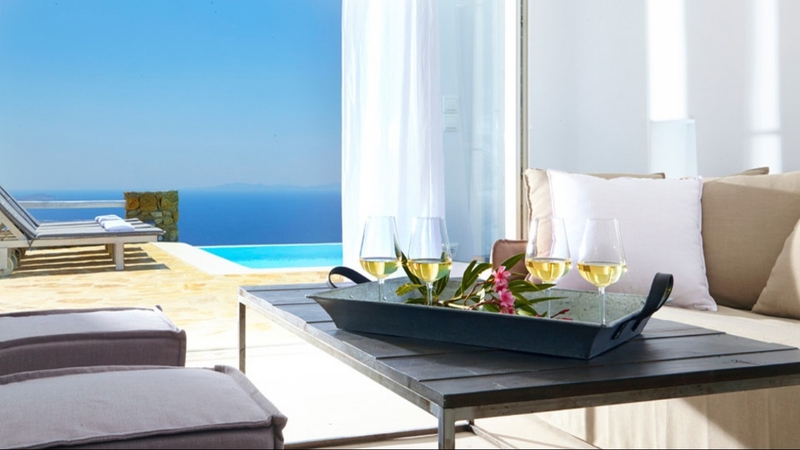 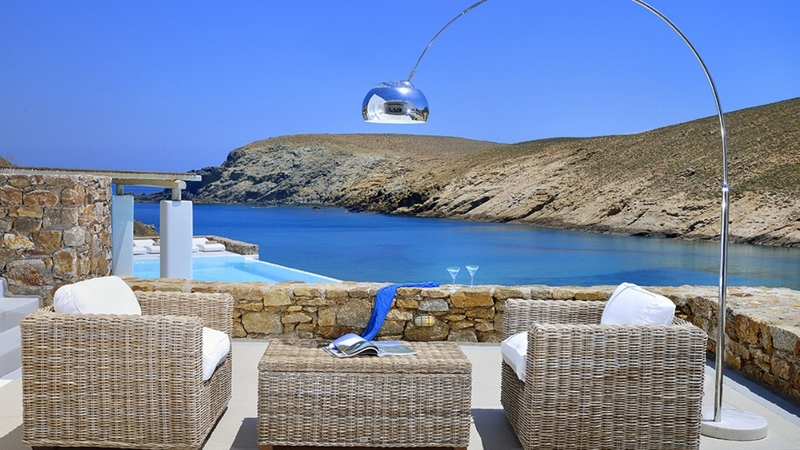 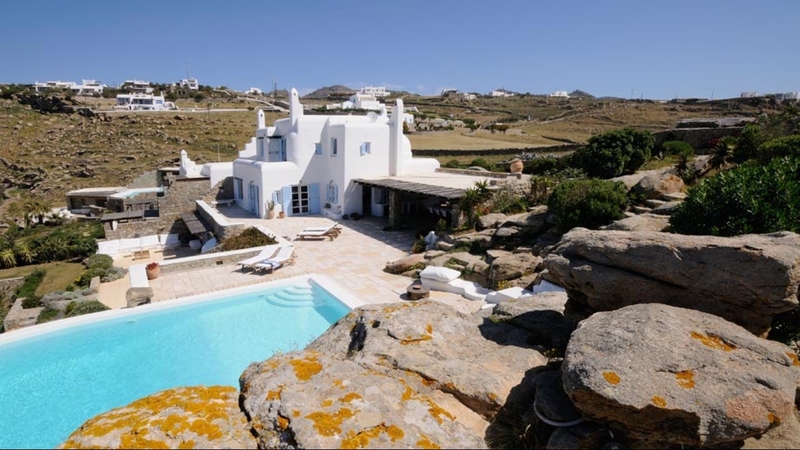 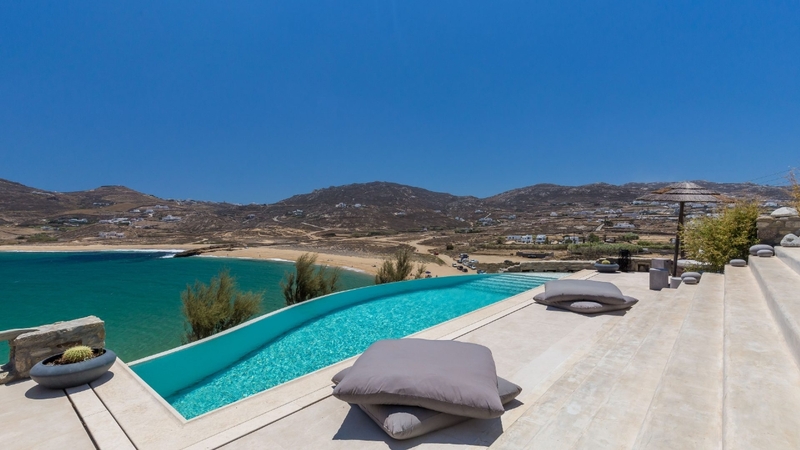 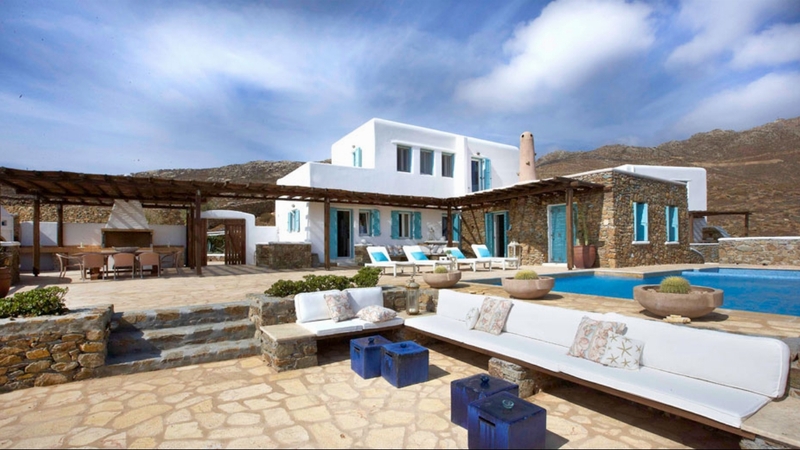 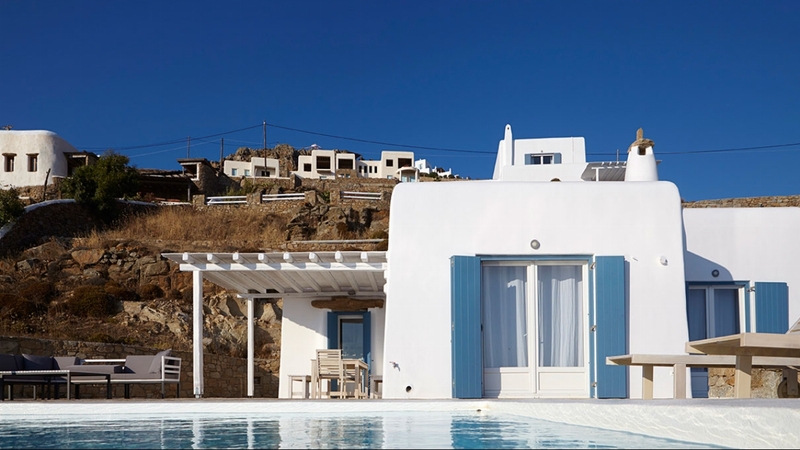 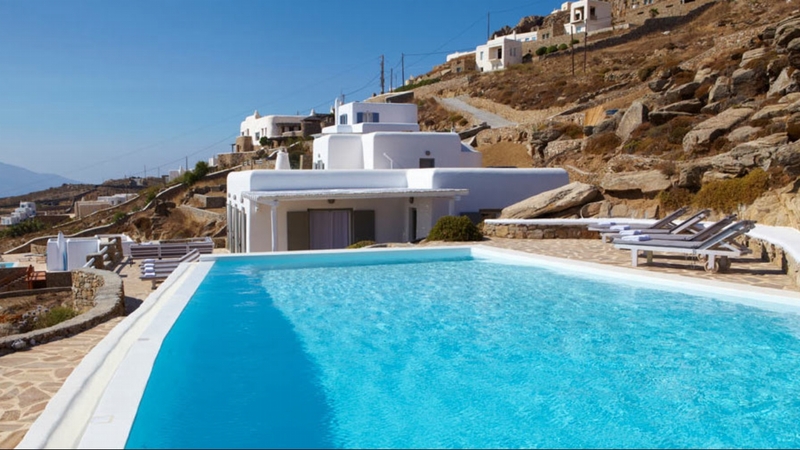 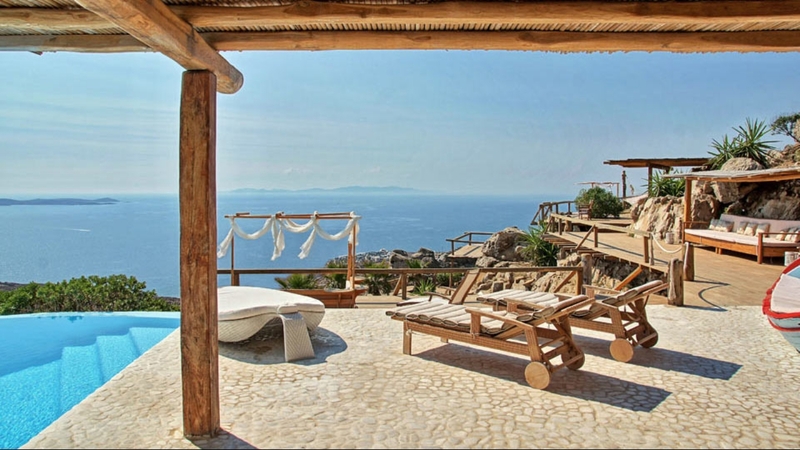 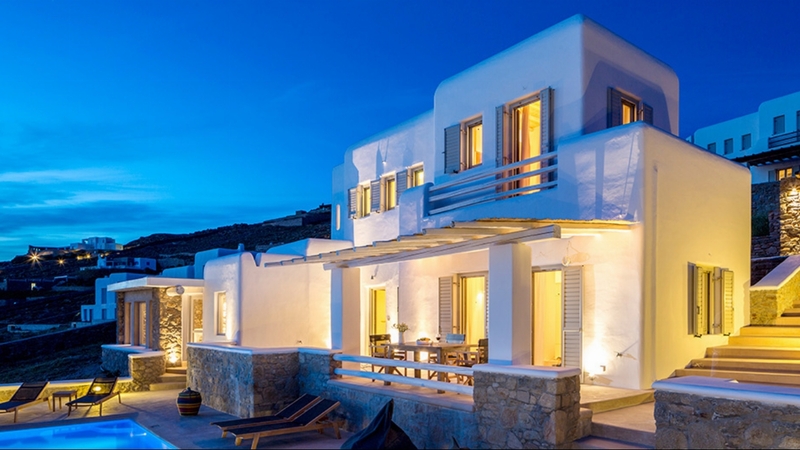 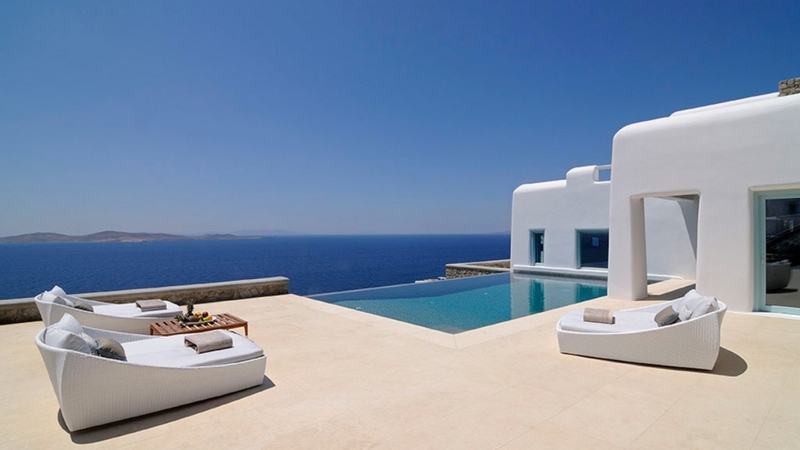 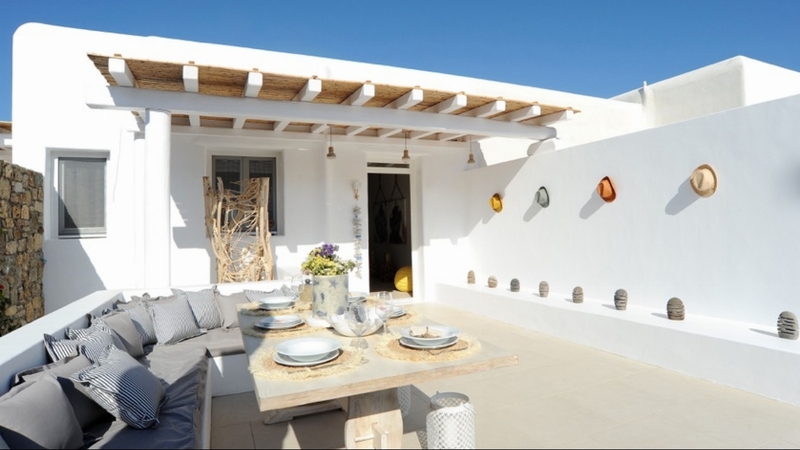 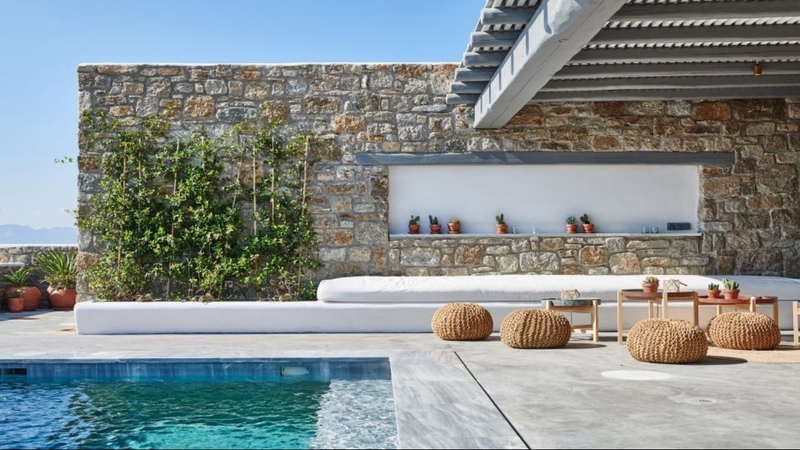 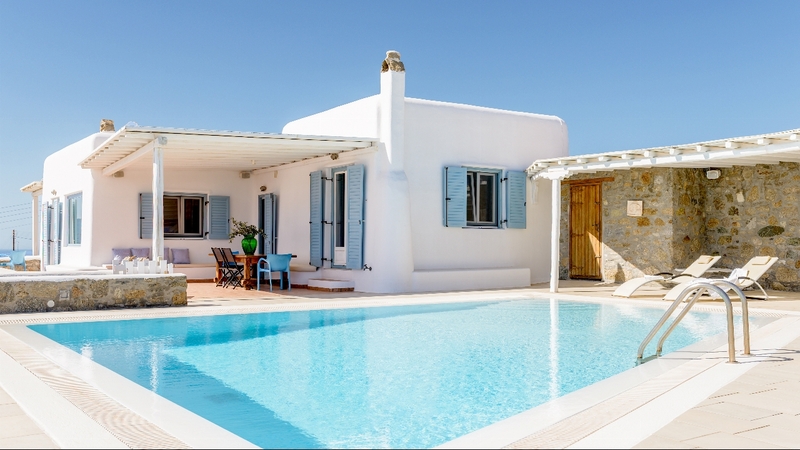 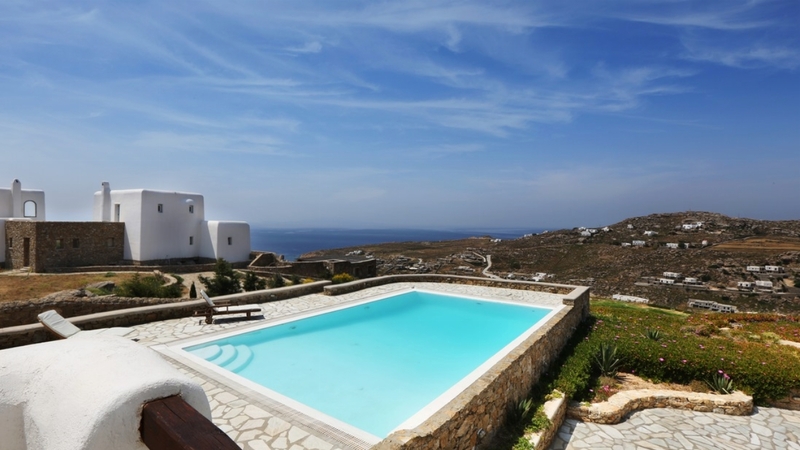 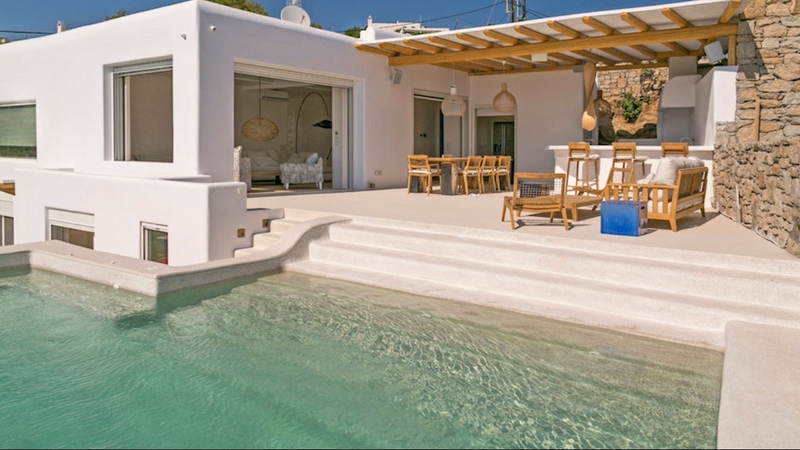 Why not choose one of our luxury villas in Mykonos, Greece and enjoy a truly memorable holiday.